Nowadays because of all the rush what people forget to do mostly is stop and look. We are always in such a hurry and such a rush that even if someone screams for help we probably ignore and walk away, and it’s not because we are bad people but because we are so involved in ourselves that we forget to think about others. Not knowing that a little helping hand can change a lot. Especially when it comes to strays. 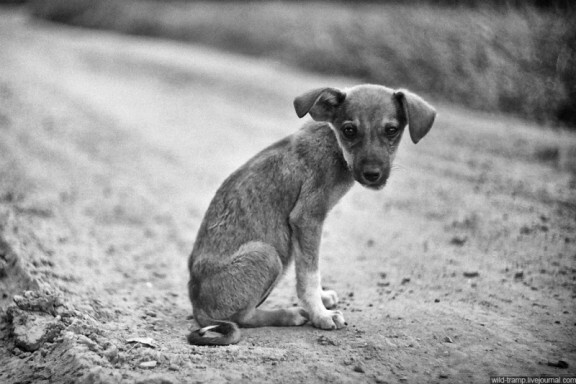 Stray dogs and cats who have nobody to fall back upon, who shiver on the streets during cold winter nights and who mostly roam about hungry on the streets are mostly always ignored. Just because they cannot speak and cannot express the fact that they are hungry or that they are cold or that they are hurting does not mean that they deserve to be ignored, it is these poor beings that need the most helping hands. How can we possibly help these creatures? If this is the question which you need to ask then it isn’t such a big problem to know exactly what to do and when to do it. Day after day these strays are tortured and killed, it is very hard to understand that why a kennel bred and pure breed dog is loved and cared for when strays are just left on the streets to fend for themselves. 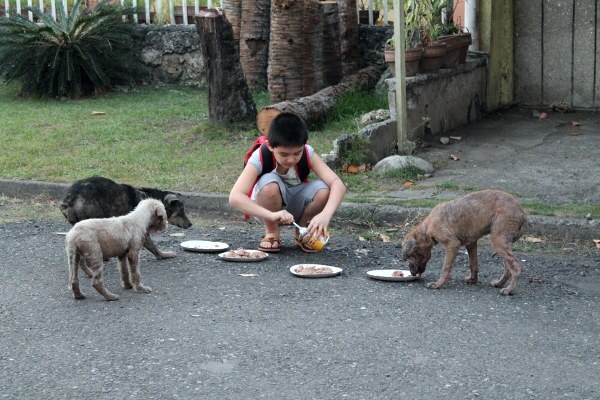 Little things like offering them food twice a day, one does not even need to feed the strays of the whole town, just doing your own little part, feeding the one which cries in front of your house is enough, you will see how that creature jumps and wags his/her tail every time he/she sees you after you have showed them that gentle gesture. And that tail wag which you know that you have resulted into will bring the biggest smile on your face as well. Other than that if you want to be really generous you can always make sure that when the stray has babies they are safe. Society has a bad habit shooing away these stray babies and worse even killing them off, prevent that stand up for them, they cannot speak they need your help. Making sure that they are not freezing during the cold winter season is also something that is very doable. One does not even need to do much, just providing them with cardboard boxes which are anyways uselessly lying here and there in your house is enough, it keeps them off the cold streets and even though in a very small way but does help in keeping them warm. So one can see that offering a helping hand does not necessarily have to be a very tough job, small helps like these also help to make a huge difference in one’s life. Previous articleA Lucrative Career Option: Scriptwriting.